Just reading can be hard. Reading a book written by different authors from different historical periods and in different styles can be even harder. Reading the Bible though is integral to our spiritual growth as a follower of Jesus. That is why we are passionate about helping young people learn how to read the Bible for themselves. 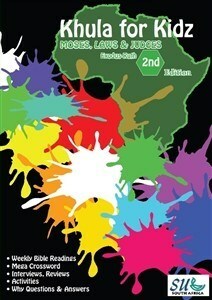 There are amazing resources available today and we have some of our own produced locally with a South African flavour. Life is tough - especially when you're a kid. And this can often leave us feeling misunderstood, overwhelmed, and ultimately like no-one understands what we are possibly going through. JESUS does! He understands and He knows! "Come Along and Read About" is a series of Bible Reading books that help young children between the ages of 6 and 9 years to read the Bible by themselves, or with the help of an adult. 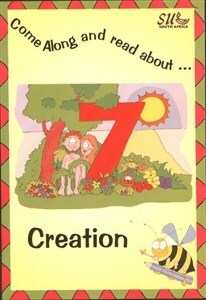 Each day there are Bible verses to read about, activities to do and a prayer. Khula for Kidz is a magazine aimed at 8 - 12-year-olds. 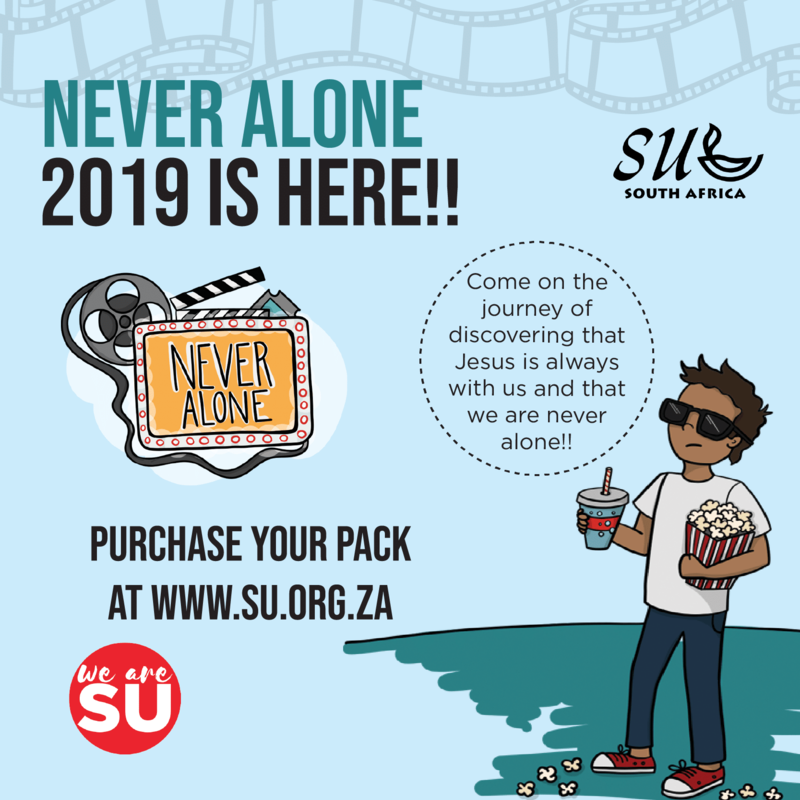 It aims to inspire young people with stories of other Christians following God and teaches them how to read the Bible. The Bible readings are based on the E100 Bible Reading Challenge. Each issue has three and a half months worth of Bible readings. It starts in Genesis and works systematically through the Bible ending in Revelation. Khula is a Zulu word, meaning 'Grow'. We aim to help young people GROW in their Christian faith. 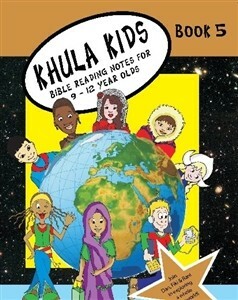 Khula Kids is a Daily Bible Reading Programme that encourages young people to explore God's Word. Khula is a Zulu word meaning "grow", and that's exactly what Khula Kids Bible Reading Notes are designed to do. They help young people between the ages of 9 and 12 years grow closer to God and be more like Jesus. Throughout the different books in the series, Dan, Fikile and Rani interact with the readers helping them to apply the truths and lessons they learn to everyday life. our own lives, may we join Christ in living out a hope for the future for our Southern African communities. 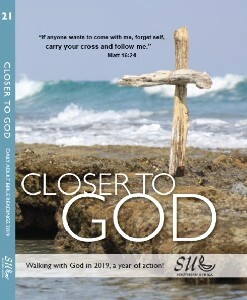 Closer to God is written by a range of Southern African volunteer writers. We hope you enjoy their input, commenting on 6 readings per week plus a seventh day of summing up and questions which you can use in a group setting or for yourself. A sixty-day teen devotional journey for the new believer and those who need to refresh the foundations of their faith in Jesus.